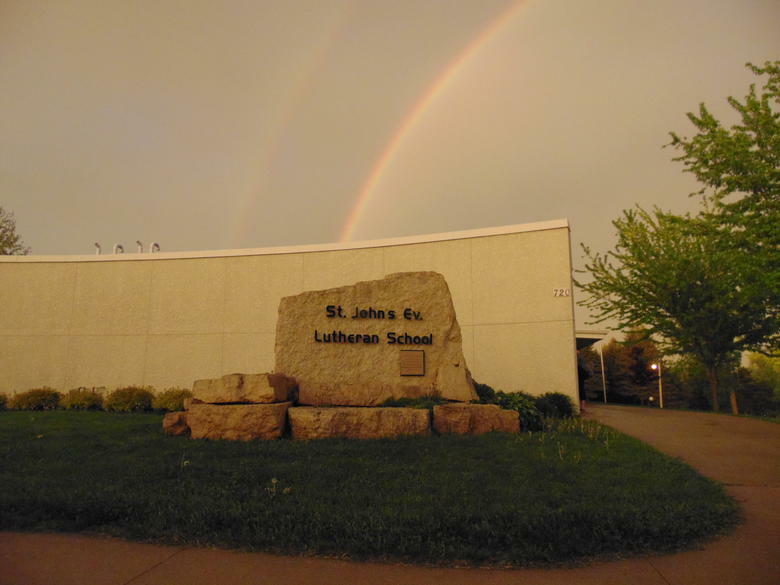 For the 2018-19 school year, there are 457 top religiously affiliated private schools in Minnesota (71% of all schools), serving 76,771 students. The most common religiously affiliated schools are Roman Catholic (44% of schools), Lutheran Church Missouri Synod (14% of schools) and Christian (14% of schools). 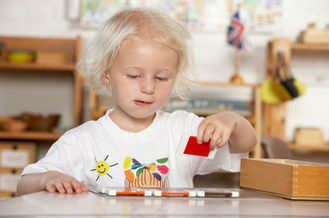 Notre Dame Academy Photo - Our team of dedicated teachers offers a childcentered education that is authentic, relevant, taught with kindness and inclusiveness, with a commitment to the whole child always remaining Christcentered and focused on academic excellence, social responsibility and spiritual integrity. Minnehaha Academy Photo - Through innovative curriculum and engaging co-curricular activities at Minnehaha Academy, your child will grow as his or her potential is cultivated in a caring, nurturing environment guided by Christian role models. Saint Agnes School Photo - Forming Catholic Hearts & Minds in Faith, Reason, & Virtue. PreK-12 in the Heart of St. Paul. Guardian Angels Elementary School Photo - Guardian Angels Catholic School welcomes all pre-k to 8th grade. Calvin Christian School Photo - We invite you to explore the difference a biblically-based education could make for your children. Queen Of Peace School Photo - Queen of Peace School is part of the Queen of Peace Parish Campus in the heart of Cloquet, MN. Queen of Peace School has been providing quality elementary education in Cloquet for over 100 years.